Stephen Taylor | The Chamber Music Society of Lincoln Center. 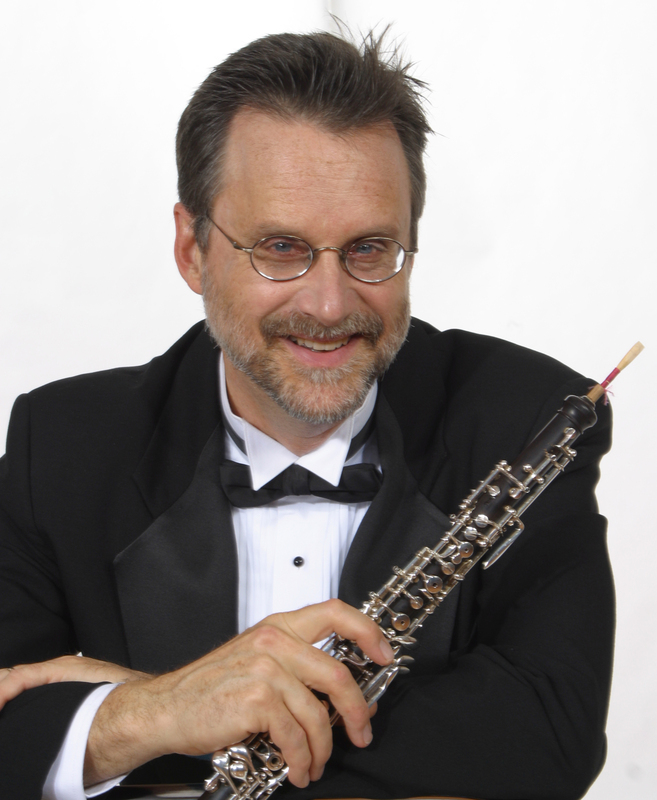 Stephen Taylor, one of the most sought-after oboists in the country, holds the Mrs. John D. Rockefeller III solo oboe chair at the Chamber Music Society. 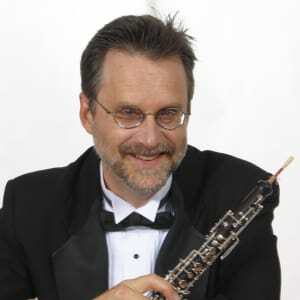 He is a solo oboist with the New York Woodwind Quintet, the Orchestra of St. Luke's, the St. Luke's Chamber Ensemble (for which he has served as co-director of chamber music), the American Composers Orchestra, the New England Bach Festival Orchestra, and Speculum Musicae, and is co-principal oboist of the Orpheus Chamber Orchestra. His regular festival appearances include Spoleto, Aldeburgh, Caramoor, Bravo! Vail Valley, Music from Angel Fire, Norfolk, Santa Fe, Aspen, and Chamber Music Northwest. Among his more than 200 recordings is Elliott Carter's Oboe Quartet for which Mr. Taylor received a Grammy nomination. He has performed many of Carter's works, giving the world premieres of Carter’s A Mirror on Which to Dwell, Syringa, and Tempo e Tempi; and the US premieres of Trilogy for Oboe and Harp, Oboe Quartet, and A 6 Letter Letter. He is entered in Who's Who in American Colleges and Universities and has been awarded a performer's grant from the Fromm Foundation at Harvard University. Trained at The Juilliard School, he is a member of its faculty as well as of the Yale and Manhattan schools of music. Mr. Taylor plays rare Caldwell model Lorée oboes.